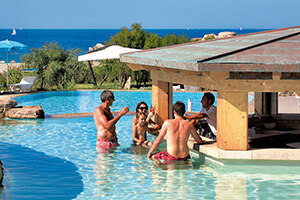 Northern Sardinia in April has a completely different character and with its strategic location in the heart of Cannigione, the Cala di Falco Resort is perfect for breathing in the holiday atmosphere between the beaches of the nearby Costa Smeralda and the ancient inland villages. 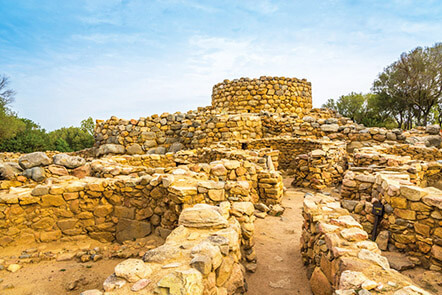 Travel without a care in the world and spend an entire week of holidays in a new and different North Sardinia, among the scents of the nature, the pristine beaches and the authentic flavours of Gallura. Taxes and registration fee with insurance included. *i.e. : package with night crossing ferry from Livorno with four berth inner cabin and departures from 15th to 23rd April. 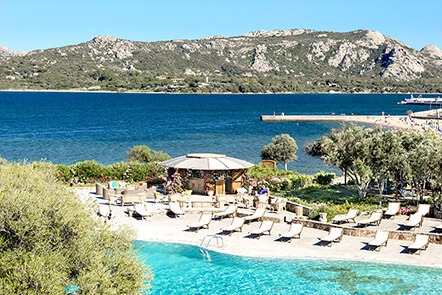 Enjoy a relaxing stay a stone's throw from the Costa Smeralda together with Delphina excursions to some of the best wine cellars, archaeological sites and the islands of the La Maddalena Archipelago. Prices per person in Classic room for stays from 19th to 22nd April. Limited availability offer. 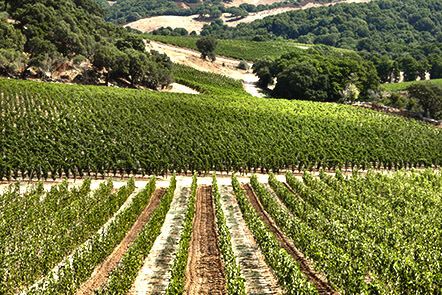 Wine Sensation Tour to combine tasting the best wines of Gallura with a visit to one of the most important archaeological sites in the area around Arzachena. 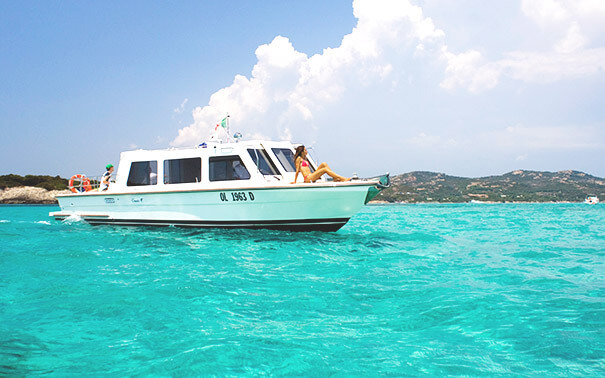 Mini Tour of the Islands, a half-day boat trip to discover and enjoy the most beautiful and still uncrowded beaches of the La Maddalena Archipelago. 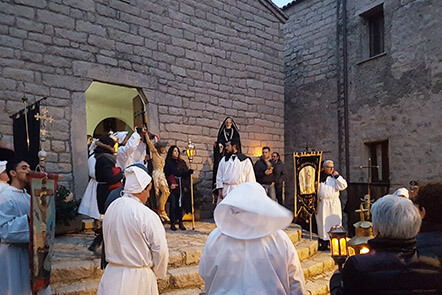 Tour of Gallura with guide through the village of Aggius where the ancient rituals of Good Friday are still celebrated. 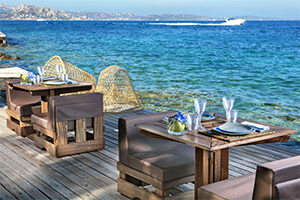 In addition there is a typical traditional dinner in which to discover the authentic flavours of the island. The restaurants, gourmet pizzerias and beach bars at the Delphina hotels and resorts are the ideal place for satisfy-ing your taste buds and savouring the island’s excellent products. Enjoy a culinary experience at the elegant Delphina restaurants.